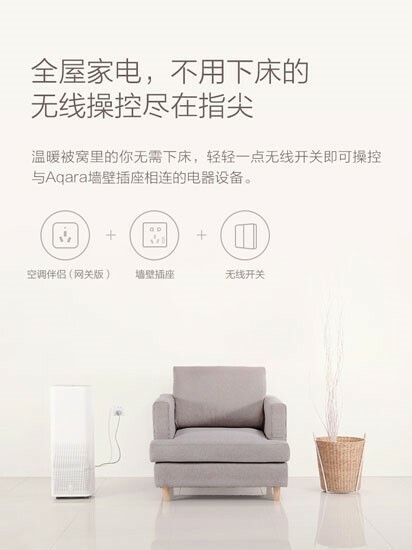 Xiaomi is the leading and popular Chinese company and this company has released the new and unique smart bedroom set for the convenience of the people. 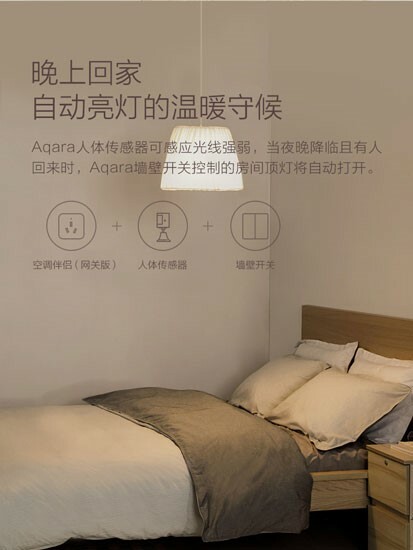 The company has manufactured this smart bedroom with its funding platform partner, Aqara and it is sure that this new product will get the interest of the public. The companies worked with each other on this new project, Aqara Smart Bedroom Set. The smart bedroom makes it possible to do nothing for you and you can control everything lying on the bed and you do not need to move from your present position. You can control other smart gadgets including lights, fans and air conditioner in the room by lying over your smart bed. 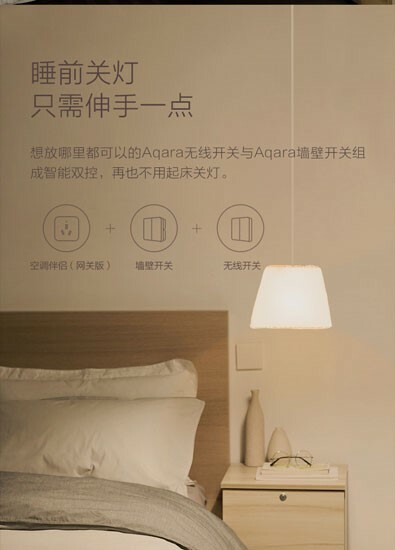 This new bedroom bundle is added with automatic air conditioning system switch, which can help the people to turn the lights on and off, and control humidity sensor, temperature, body sensor, smart wall sockets and switches. 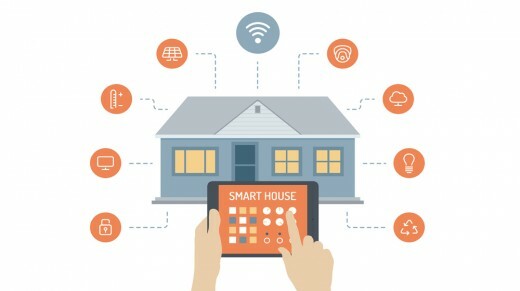 The humidity sensor and temperature considers the surroundings in the room and they can also control it by downloading an app on the smart phone. When you look at this smart bed and all other smart things, the time is near, when we will get lazy as we will do everything in smart way and we will not need to move from our bed. The future bedroom set is up on the sale in TMall and worth is around 749 Yuan, which is approx $114. 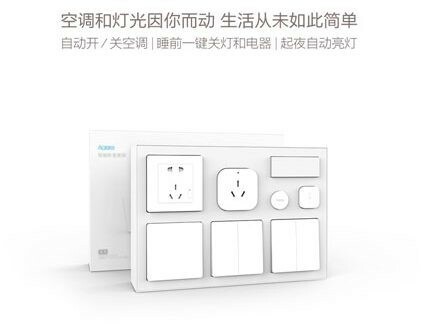 If you want to control the curtain, then you can get it for 999 Yuan or $145. You should keep in mind that this is the smart bedroom but it will not let you smart and you will become fat.